Thanks to the backward compatibility program on Xbox One, you can now play Knights of the Old Republic (KOTOR) in 1080p on the Xbox One and 4K on the Xbox One X. In this video we compare the resolution and performance of the original Xbox version, the Xbox 360 emulated version, both Xbox One versions, and finally the PC (with an without mods). This video is mastered in 4K at 60 fps, so if you have a screen that supports it we highly recommend viewing on that. 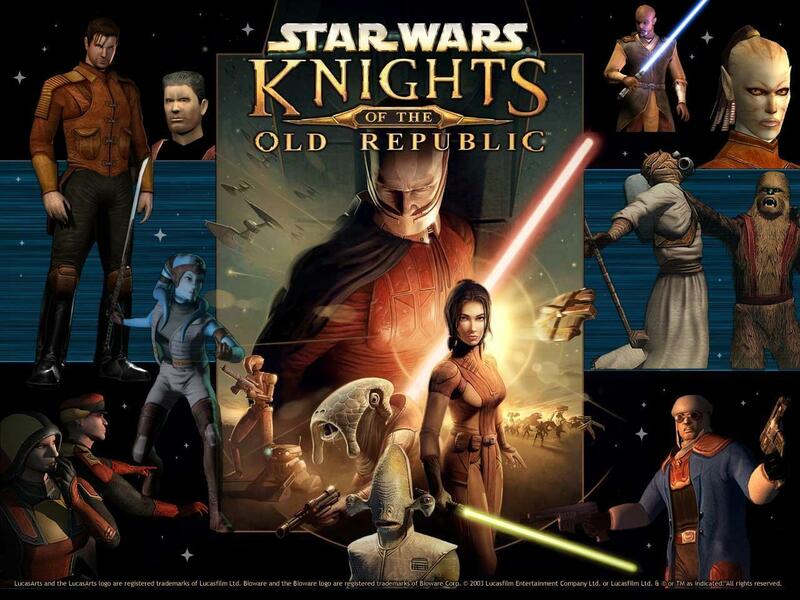 Knights of the Old Republic (KOTOR for short), is notable for many reasons. Developers BioWare and Obsidian not only created a new plotline, in fact part of a new history, of Star Wars, but managed to also do so with RPG elements. From the moment development began to the release of the sequel, KOTOR is definitely an influential part of the video game universe of Star Wars. This episode delves into development, mechanics, and release of both titles in the series.